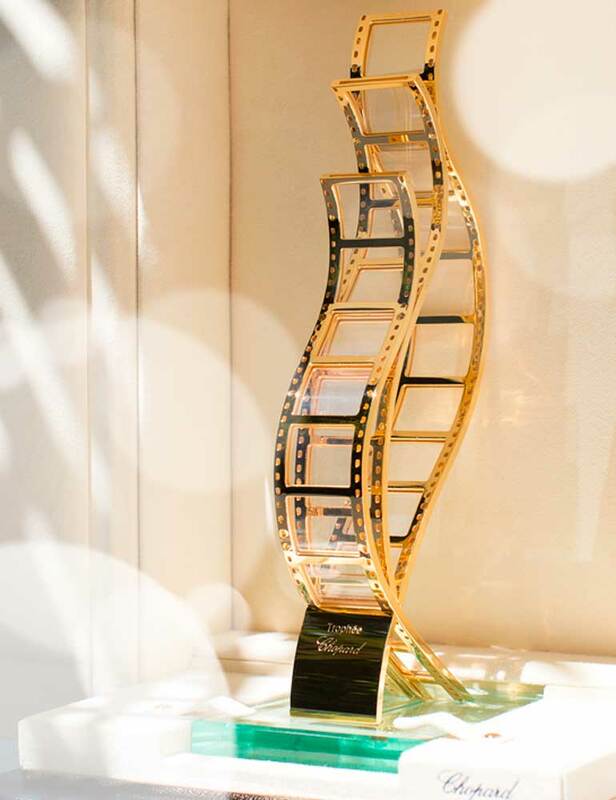 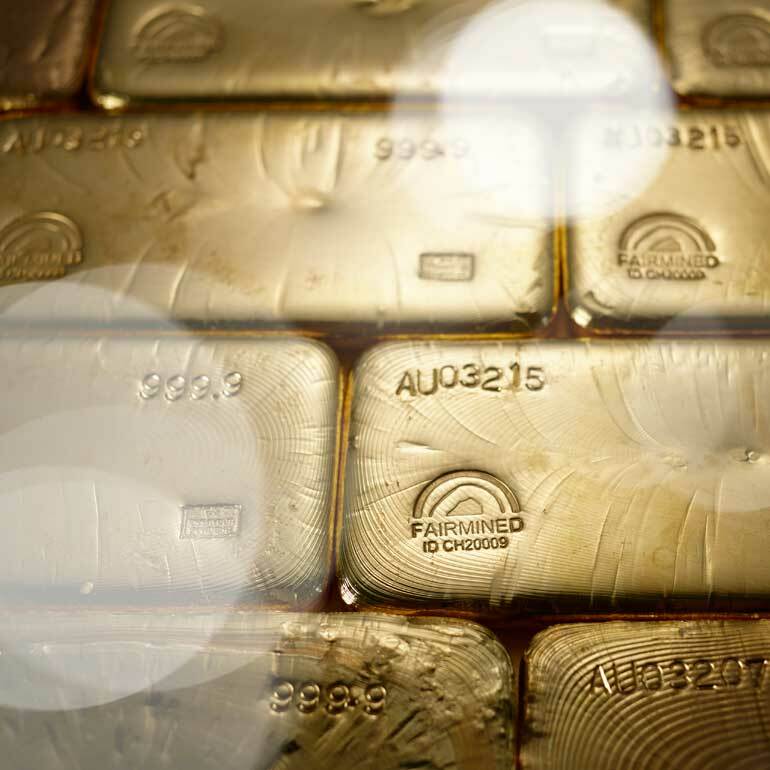 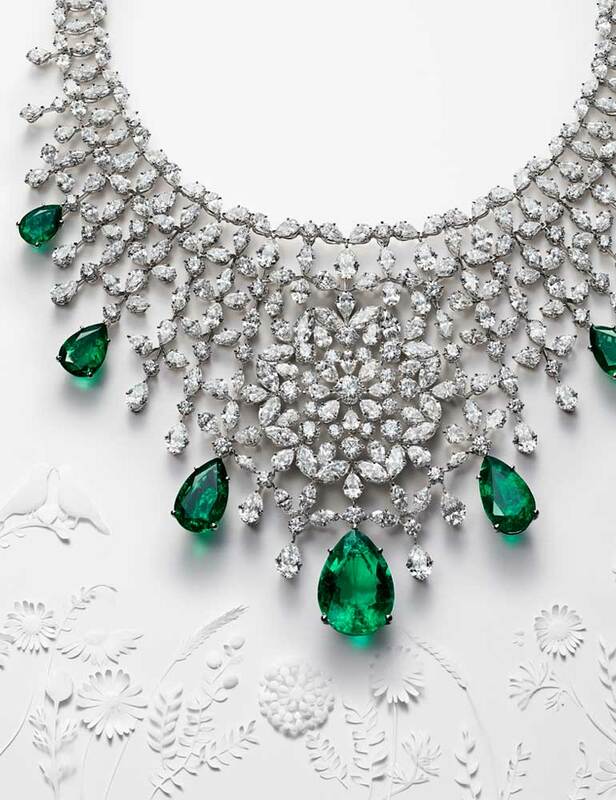 Chopard forms a glittering duo with the Cannes Film Festivalthe Cannes Film Festival which it has been partnering since 1998. 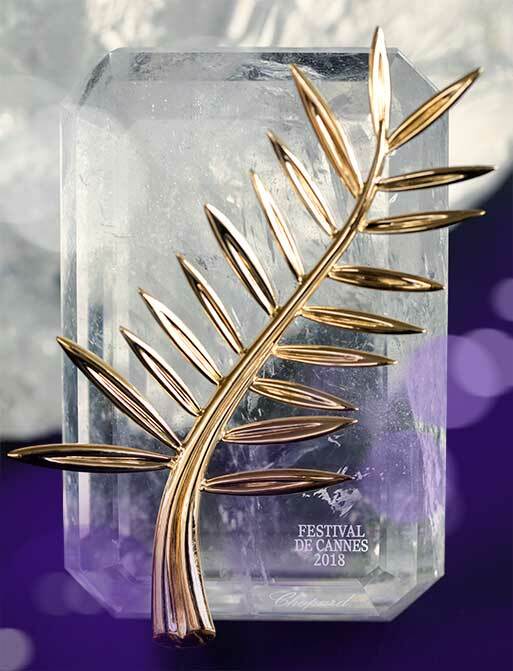 In addition to crafting the legendary Palme d’or in its workshops along with all the trophies to be handed over at the closing prize-giving ceremony on the 19th of May, and to adorning the stars for the traditional “Montée des Marches ” ritual thanks to the magnificent Red Carpet Collection, the Maison also awards up-and-coming film-making talents with the Trophée Chopard as well as organising unforgettable annual parties. 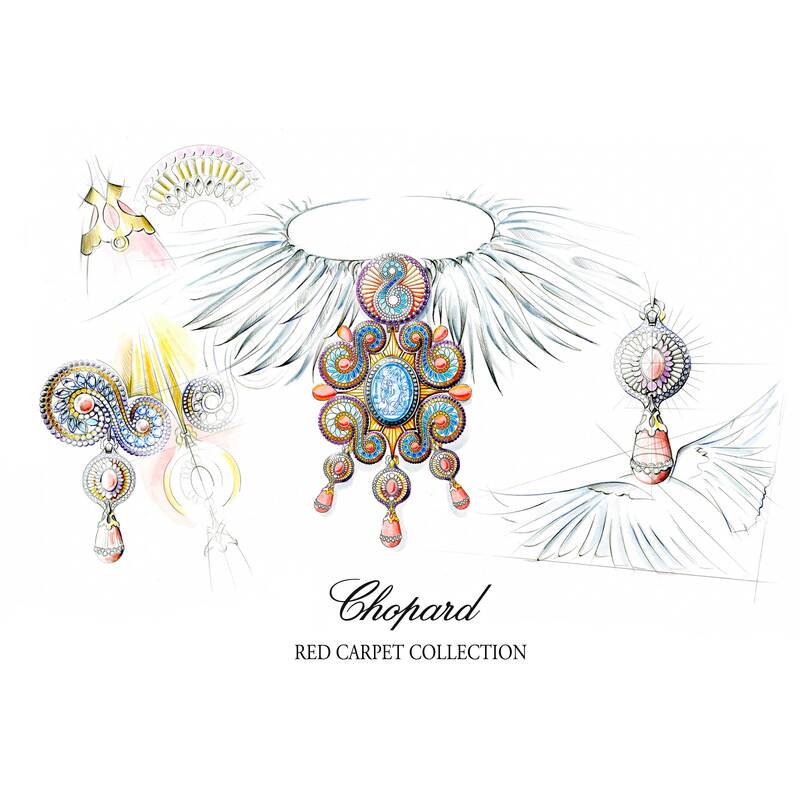 This year once again, Chopard is set to dazzle and to bring its own inimitable sparkle to the Festival.